Actually, Saturday, February 1st, is the deadline, but do you really want to come in on Saturday to do this? Saturday is the deadline, but don’t you have something better to do??? OSHA is paying a lot of attention to paperwork issues, and the PMPA recently testified about their proposal to increase the burden on employers with a new on line reporting scheme. 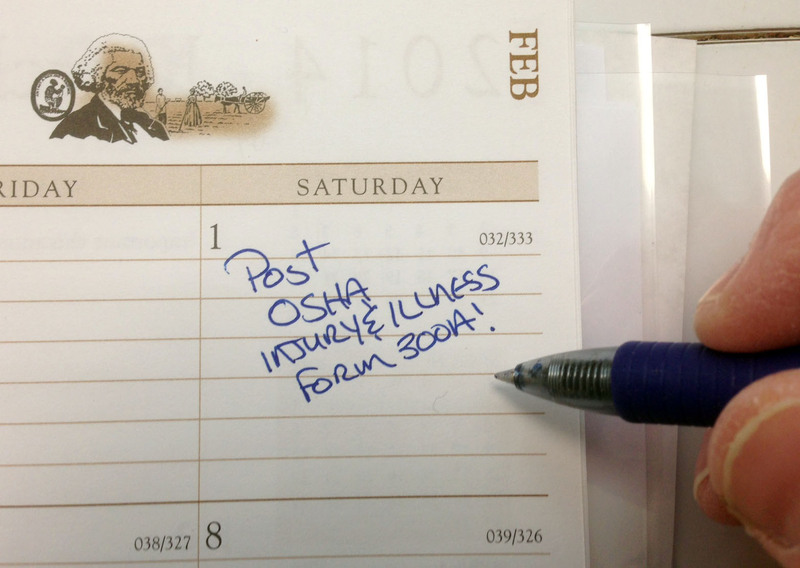 For now, you need to summarize your 2013 injuries and illnesses (OSHA 300 form) and post them via 300A form in your shop. Need more details? We provided links to resources and downloadable forms here. 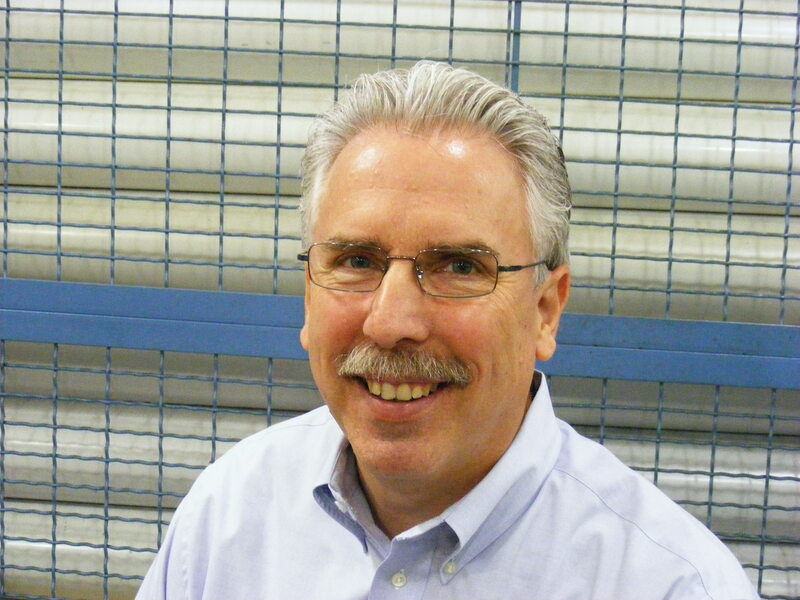 This entry was posted on Wednesday, January 29th, 2014 at 1:43 pm and is filed under Front Office, Shop Floor. You can follow any responses to this entry through the RSS 2.0 feed. You can leave a response, or trackback from your own site.